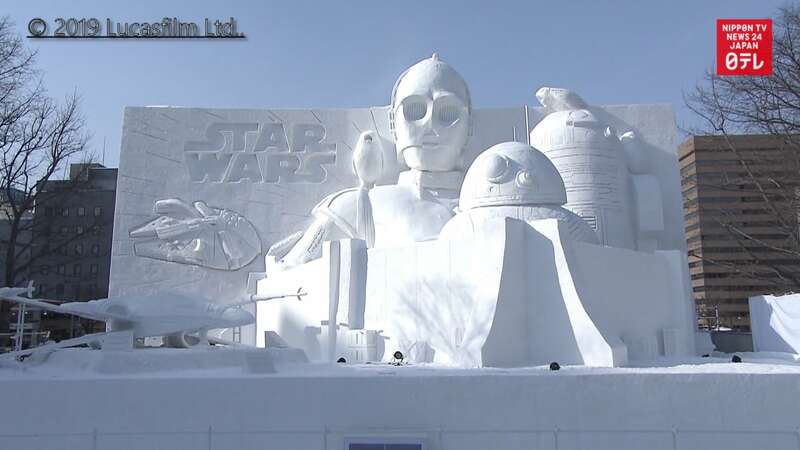 As one of Japan's most highest profile winter events, the Sapporo Snow Festival perhaps needs no introduction. But 2019 marks the 70th anniversary of this once-humble event, to which droves of people now flock every year to enjoy the nearly 200 snow and ice sculptures on display throughout the city. Each year the festival has unique crowd pleasing sculptures from popular franchises from around the globe. Of particular note for the 2019 celebration is the sculpture of Japan's popular virtual idol, Hatsune Miku—complemented by music and projection mapping—as well as a perennial favorite Star Wars sculpture. The festival runs until February 11, so if you want to get in on the action, you'd better act fast!